Fintonic, the personal finance app, has just finalized a new round of investment of €19 million, which sets the valuation of the company at €160 million. The investment round was led by ING Ventures, owner of 22% of the share capital, and supported by other shareholders, such as PSN Group. 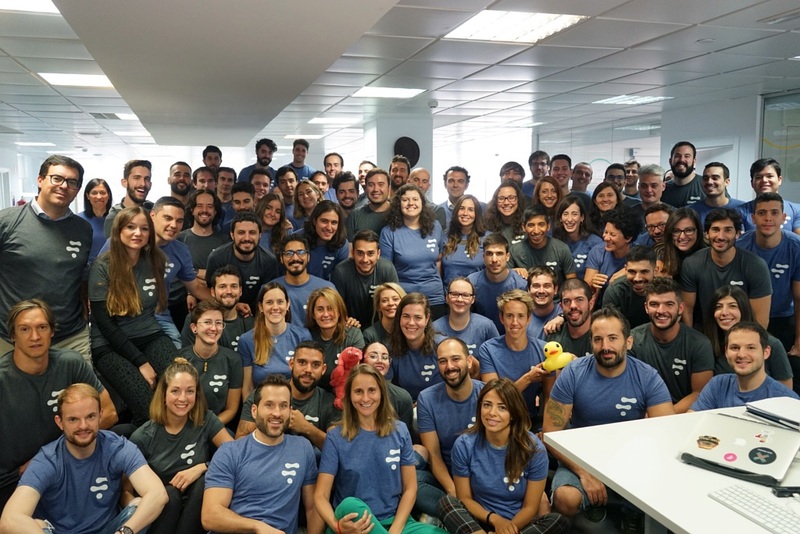 Fintonic is the leading finance app in Spain, an app that allows users to manage their personal finances better by solving their financing needs and helping them to save. The personal finance platform has realized a 74% increase in active users over the last 14 months. The app now has 700,000 active users and was downloaded more 2.8 than million times. Over the same period, it has recorded a quarter-on-quarter increase in revenue of 45%, which it expects to maintain to reach a break-even point in Spain over the next six months. In addition to the Spanish market, Fintonic is also present in Chile where it has consolidated its position as the first finance app. Recently, it has also successfully started to operate in Mexico with several offices. Fintonic has become the leading personal loan platform in Spain with a 100% digital process that goes from analysis right to the final signature. Fintonic has integrated offers from 10 different benchmark entities and it allows customers to take out loans of up to €40,000. Furthermore, Fintonic has extended its own financing capacities for the platform, with a bond issue of up to €70 million, listed on the MARF (Alternative Fixed-Income Market) and approved by the Spanish CNMV (National Securities Market Commission). Through its lending platform, Fintonic expects to achieve a volume of contracts of over €1,000 million in less than three years. Its leadership in the credit products space has also allowed Fintonic to sign agreements with customers of associated businesses. An outstanding example is the collaboration with Amazon.es, the first of its kind in Europe, which offers Fintonic platform users the possibility to finance purchases made via the e-commerce business ranging between €200 and €1,000 at 0% APR. The company is continuing to finalise agreements with other large product and services companies to provide finance solutions in real time, using the digital experience offered by the Fintonic app. Fintonic is a tool that also allows you to take out loans in less than three minutes without the need for any special procedures or paperwork, representing therefore an important determinant to help businesses increase sales. Fintonic has requested AISP and PISP licences from the Bank of Spain within the framework of the PSD2 EU Directive. Meanwhile, Fintonic has obtained an insurance broker license from the General Directorate of Insurance and is strongly supporting the potential of this line of business, where it hopes to contribute significant added value to users. The insurance business has been welcomed by users, as well as the energy saving offering that was successfully launched in 2018. Both initiatives are encompassed within Fintonic’s intention to help users save money without having to compromise on service levels. 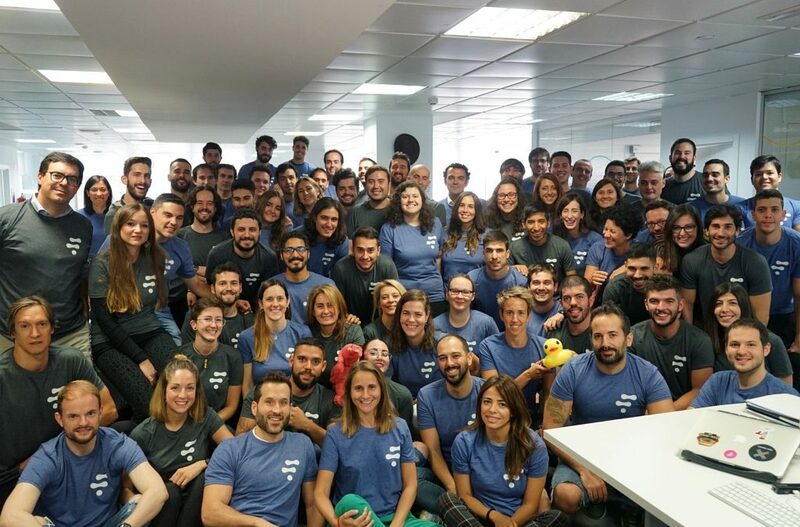 After more than 6 years in the market and with 700,000 active users, Fintonichas become established as an international benchmark finance company as well as the leading finance app in Spain, allowing users to manage their finances better, to solve their financial needs and to help them save. The company’s successful track record has been recognised with over 10 awards, such as the Google Award for Mobile Innovation in Finance. The growth ofFintonic has been realized by a team of over 100 professionals who are experts in the financial sector and new technologies. The company, after this latest round of funding, is backed by companies such as Ideon Financial Solutions, Inception Capital, Onza Capital, Atresmedia, ING Ventures and PSN, as well as other private partners that provide strategic expertise. Promoción renovada: ¡Recomienda Fintonic a tus amigos!